Dr. Carl Hausman invested a career chronicling the elements of eloquent and evocative communication. 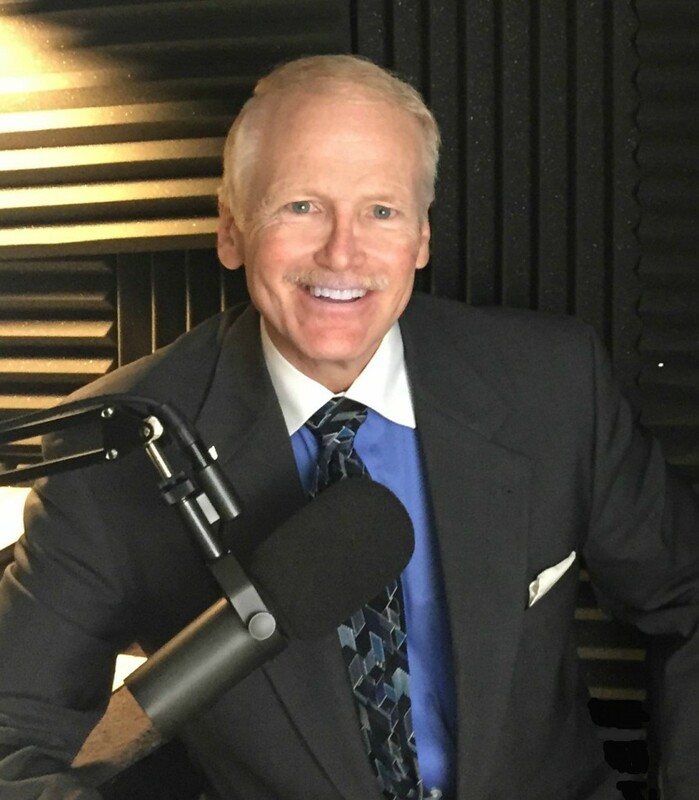 He is the author of twenty books, a veteran speaker and television performer, and a teacher who shares the art of articulate communication through practical and engaging presentations. Carl can custom-design in-person or digitally delivered seminars to meet the needs of your organization. Please read some of his posts to get a feel for his approach and contact him if you would like to learn more. You can see him in action on the “Links, Video, and Pressroom” page. 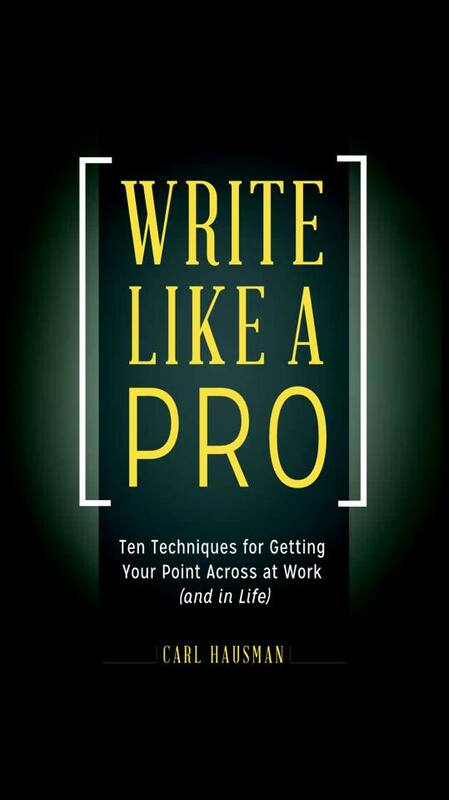 Write Like a Pro - A straightforward, no-B.S. guide to mastering the art of eloquence. Published by Praeger. Order the book here. And Recently Published...Present Like a Pro - Techniques you can use right now to add a professional polish to your presentations. Published by Praeger. Order the book here.